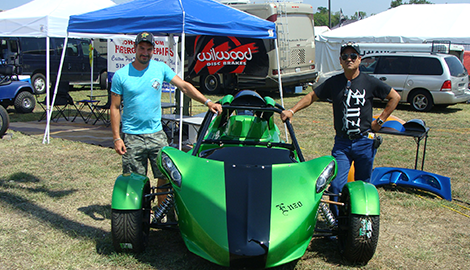 John’s Custom Fiberglass has been in the business for 35 years and is BBB and Michigan Labor certified. 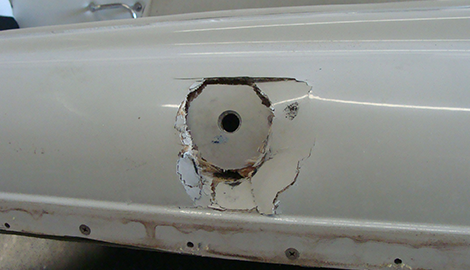 Stop worrying about your damaged or broken fiberglass products and give us a call today! 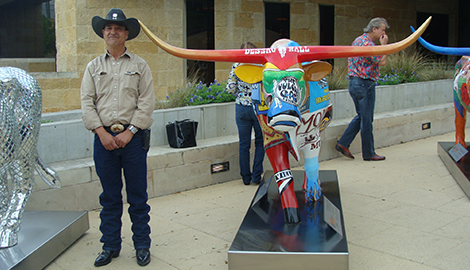 If you are in Austin, TX and need that exceptional custom painting job, hire John’s Custom Fiberglass today! Reach out to us at John’s Custom Fiberglass, and we will be sure to provide you with a mold that will save you time, and best of all, money! Serving for over 35 years! 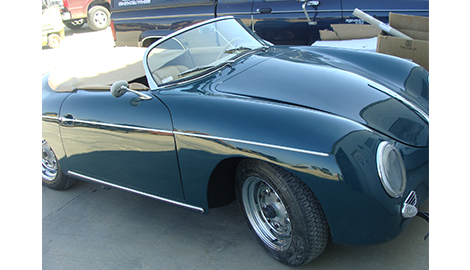 John’s Custom Fiberglass can perform custom painting jobs and personalized fiberglass services. Fiberglass is a modern day wonder-material. With its unparalleled strength-to-weight ratio and resilience, nothing else will do in today’s consumer market. John’s Custom Fiberglass is aware of this and has built an enterprise on providing the best in fiberglass repair and customization services. With over 35 years of experience, you will be sure to see why we are the best in the business here in Austin, TX. Our services at John’s Custom Fiberglass are certified by the Better Business Bureau and Michigan Labor. All of our products and jobs are top of the line. We do not settle for less than the best and neither should you. No matter how difficult, big, or small the project, John’s Custom Fiberglass is the clear choice in quality and outstanding customer satisfaction. John’s Custom Fiberglass specializes in custom fiberglass jobs. Our certified staff can perform any fiberglass repair job, from small cracks to whole body repairs. 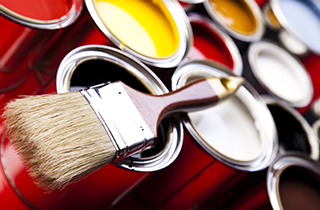 If damage is more superficial or you simply need a premium paint job, our custom painting services are unrivaled. 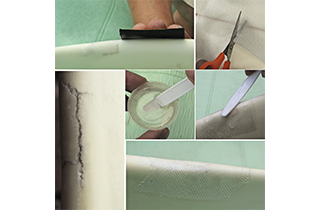 Coupled with our fiberglass repair services, we can ensure that your products are restored to prime condition, with no sign of damage or repair at all. If you are a manufacturer or wish to do some personal mass production, John’s Custom Fiberglass can help you with our custom mold manufacturing services. We can create a custom mold for just about any need. 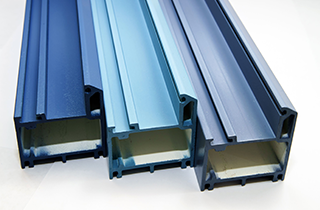 Whether you desire a mold for producing fiberglass or a mold made out of fiberglass, we can provide it for you. You never need to worry about having to halt production lines or lose profits ever again with our quality mold services. With our years of service to prominent clients, no one else in Austin, TX can provide the fiberglass services that John’s Custom Fiberglass does. Call us today and see how we can give you the custom repair or production job you deserve.